An application programming interface (or API) is a set of software functions that make connections between software programs or modules, to enable communication between each other. For API testing, you need to use tools that will send calls or requests to the server. The tool then receives a response from the server and logs the responses for each of the requests sent. API testing is essential for Agile development as it shortens development life cycles and reduces the efforts usually needed in traditional GUI testing at a later stage in the project. 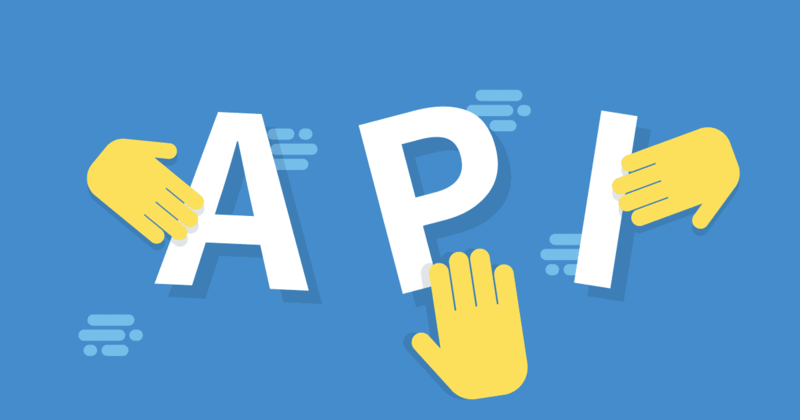 Below, we introduce some of the top API testing tools that are available on the market. Postman is a complete development, testing and documentation tool designed to be used by the whole team. The intention is that developers start using this before they write any code and the end outcome will be automated tests along with documentation which will benefit not only the developers but also the QA team and end users. The tool has a great looking UI which makes API testing ever so easy even, to the non techy users. Citrus Framework is an open source tool that can be used for testing APIs that use any messaging protocol or data model. Citrus server installed can bridge the Client and Server and simulate request and response messages. These messages can be validated through the data expected using this tool and the process can be automated thereby, adding it to your continuous delivery tool. vREST is an online solution that helps in automated testing, recording, and mocking the functionalities of REST, HTTP and RESTful APIs. It gives you access to an exhaustive tool for speed validation of REST APIs. For validating web application you don’t need skilled resources, and it generates documentation for API specification. You can create API mocks in vREST with Mock Server Functionality. API Fortress is another powerful tool that makes SOAP and REST API testing really easy, and it is used by so many enterprise companies around the world. The simple GUI and browser integration makes it a great user experience. It also integrates well with continuous testing and the delivery process. SOAP UI is one of the top API testing tools used for testing both SOAP and REST APIs. The tool is pretty simple to use and it supports both XML and JSON data models. The tools supports data driven testing and can drive the data from different sources such as database, csv etc., and it integrates easily with other API management platforms. The tool has both free and Licensed versions, with the licensed version being known as SOAP UI Pro. As you would expect, Pro has more features than the open sourced version. Parasoft is mainly used for testing SOAP APIs. It comes with great features that helps end-to-end automation. Reusability of test scripts and being able to integrate them with many other test platforms are the main features of the tool. It was designed to ease out GUI-less API testing and it reduces the efforts of writing manual codes. Tricentis is a very efficient testing tool and is much in demand for API testing. The tool supports data models such as Json, XML, text etc., and protocols such as HTTP, JMS, SOAP, REST etc. It integrates well with API tools such as Swagger and it facilitates continuous testing and agile development. It eases out the difficult in maintaining, scripts and helps model-based test automation. Advanced Rest Client is the easiest way for you to test your REST APIs. It comes as a Chrome browser add-on, which makes it an easily accessible API testing tool. It integrates with Google Drive, and connects with WebSockets which gives more control over HTTP headers, auto-suggesting HTTP header field, etc. Last but not least, Rest-assured is another software which can be considered for effective API testing. This one is an exclusive framework for testing REST services in Java. Traditionally, validating and testing REST services in Java is tougher than using dynamic languages like Groovy and Ruby. This tool makes the process simple under the Java domain.